The UK’s biggest commercial radio network, Heart, have updated their station sound with a jingle and imaging re-fresh created by the team at ReelWorld in Europe. The Global station has been airing ReelWorld jingles since 2014 and the new sound includes more creative imaging elements as well as the distinctive Heart sonic logo. The Heart branding package follows on from new ReelWorld created jingle packages for BBC Radio Scotland, SLAM! in The Netherlands, and Sydney’s 2DAYFM. The ReelWorld team also created this year’s BBC Radio 1 Summer Mixes. 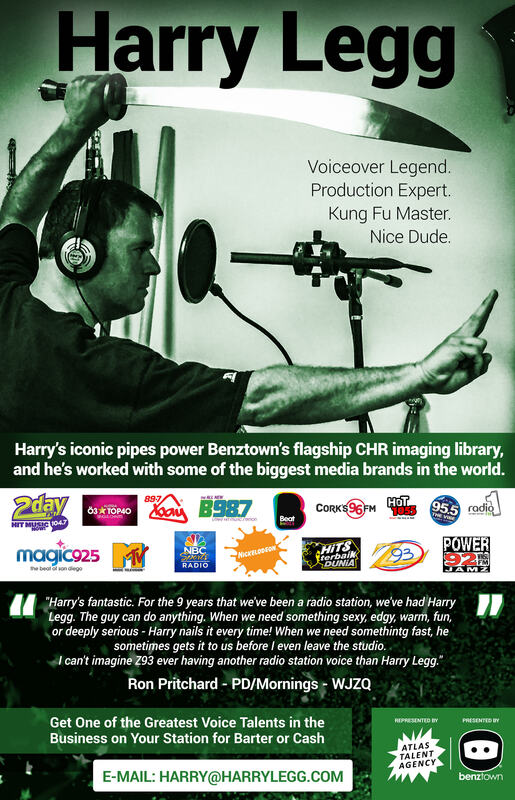 You can also turn up your station’s imaging into a new level, visit ReelWorld.com, for stations in Asia and the Pacific, get in touch with Ricky.